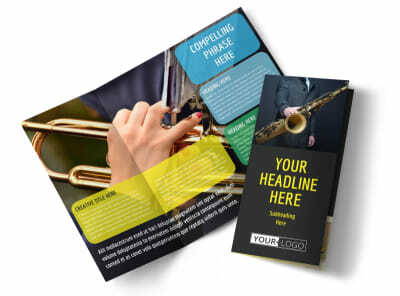 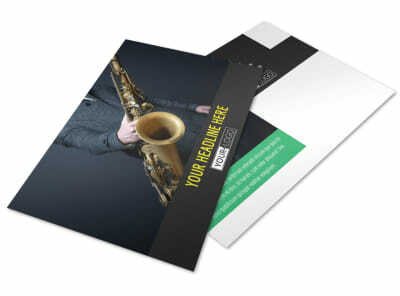 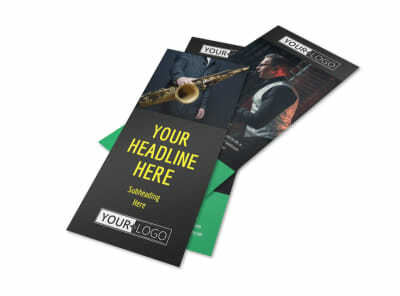 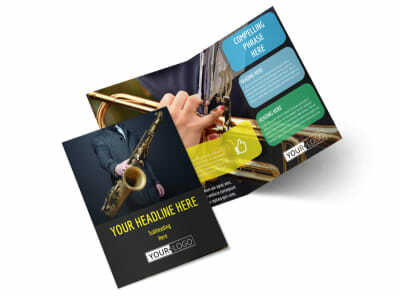 Customize our Summer Jazz Concert Flyer Template and more! 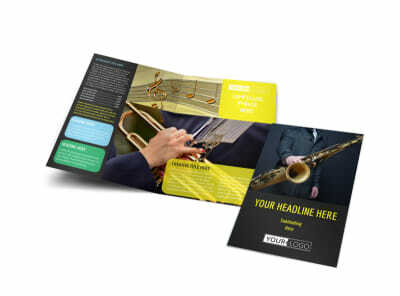 Let the locals know that there's something to buzz about with summer jazz concert flyers sent to every mailbox. 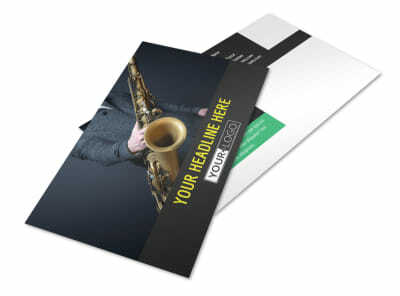 Strike a chord with your custom message delivered in your choice of text and accentuated by your choice of photos, graphics, and artwork. 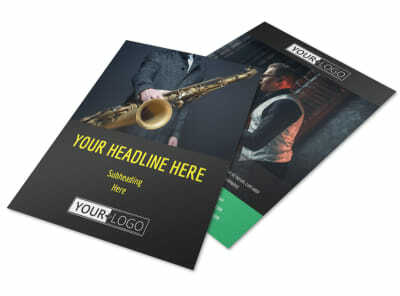 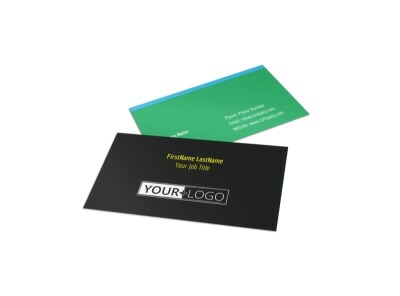 Give the details about your upcoming event, and then print your postcards for instant distribution to your target market.